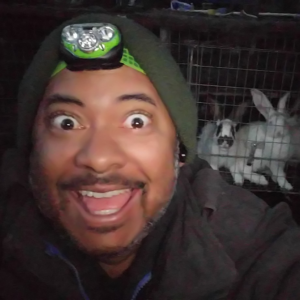 I also raise rabbits. Click the photo and watch some of my Youtube videos. I run my own process server business. You can check me out by searching “Lance Casey & Associates” in Google. 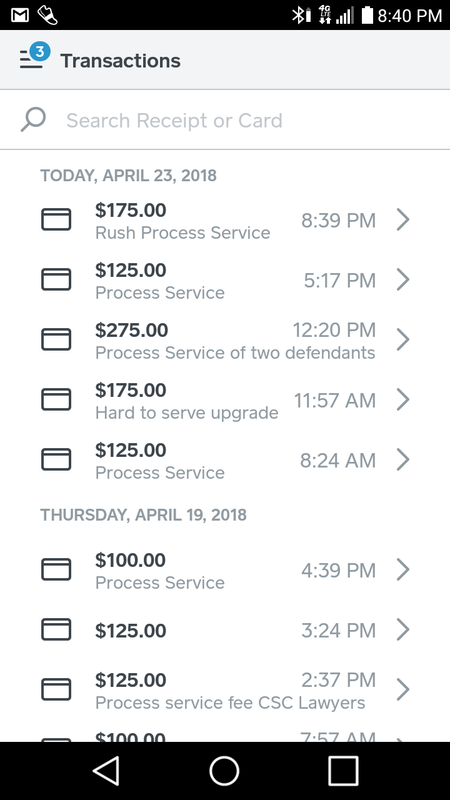 I made over $800 in one day working for myself as an Independent Process Server. Not working for someone else. Our firm receives process service orders from all over the U.S. Documents have been emailed to us. Ready to pay for service of process. They need a process server in an area that we don't service so we loose money. We are looking for Independent Process Servers in your area. 1. Our process server business receives the documents and payment from customer. 2. We email documents to one of our local independent process servers who will serve the documents, complete the proof of service form and mail to the customer. 3. We will split the fee with you. Our lowest process service fee is $100 and can go up to $500 for a hard to serve, with multiple locations and stake out. Are you a process server and would like to receive our excess process service orders in your area? Click "Apply Now". You will be sent to my application page. 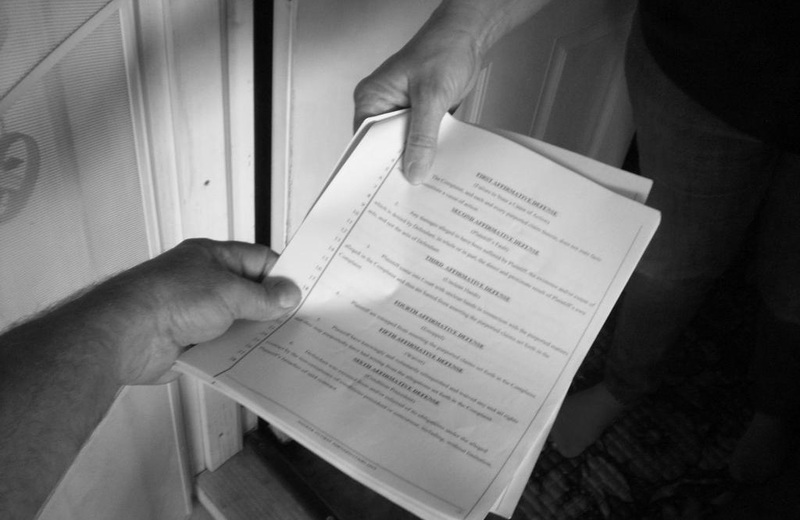 Do You Need a Local Process Server? We serve documents in your area. Click serve now to order process service.